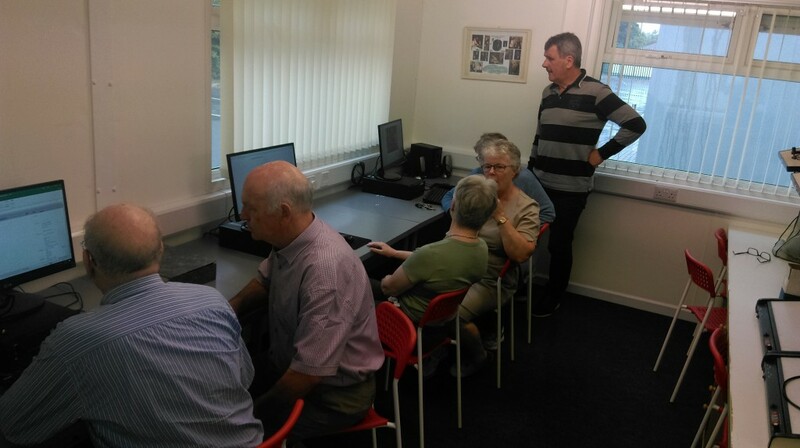 The best facility for genealogy research in Ireland. 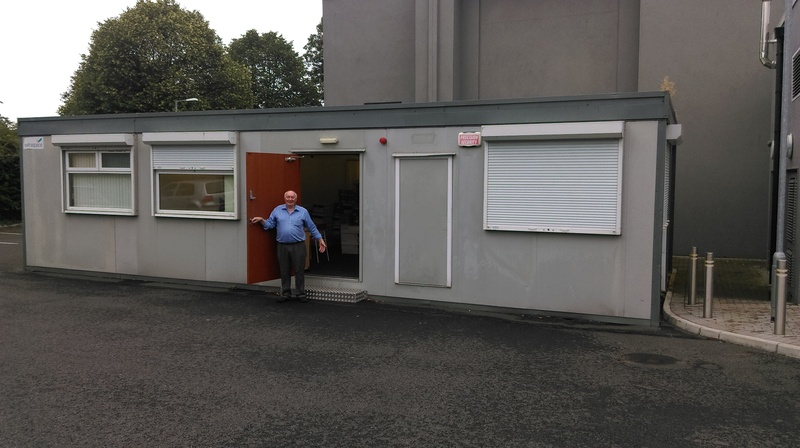 The Society’s new premises in Loughlinstown is taking shape. Click here for a map of the location at Loughlinstown Drive in the grounds of the Loughlinstown Leisure Centre. It is located at the terminus of the 7a bus, and on the route of the 111. There is plenty of car-parking space – just drive around to the back of the main leisure-centre buildings to find us. In our building we have a substantial research room with state-of-the-art computer facilities, printers, document camera, microfilm and microfiche readers. Low-speed broadband is installed, and will be upgraded to high-speed broadband within weeks.